Pilates is now being embraced by the medical and rehab communities who are applauding the wide-reaching virtues of this well rounded approach to fitness. 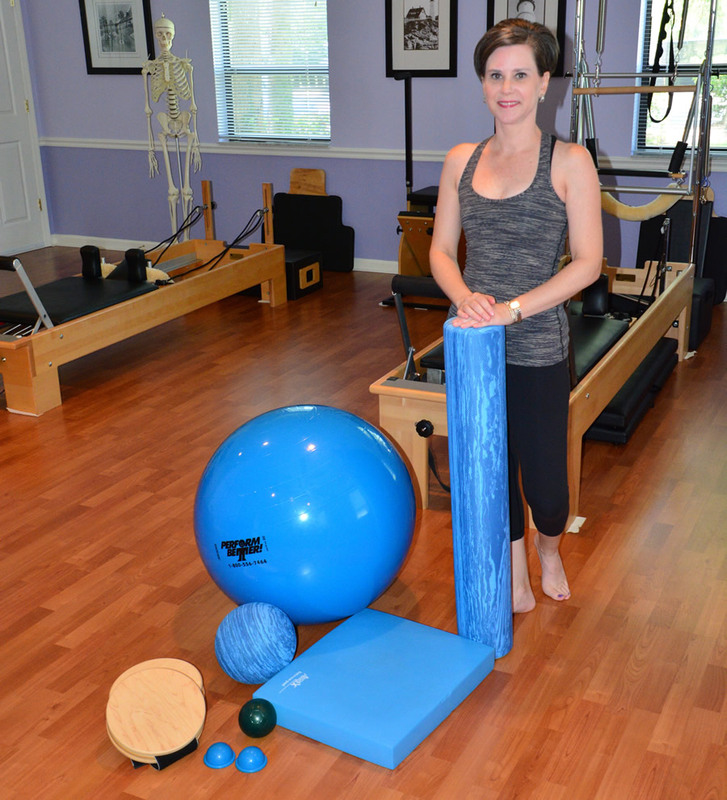 There is a definite partnership between Pilates experts and rehabilitation specialists and by working together, we can bridge the gap between rehab and fitness to better assist individuals who otherwise would not realize their movement potential. A well-balanced fitness program offers many benefits as it conditions muscles, tendons, ligaments and bones to help fight osteoarthritis and osteoporosis. Virtually anyone can realize improvements to an array of movement dysfunctions including neurological disorders, cardiopulmonary restrictions, orthopedic complaints and a host of other physiological conditions with the goal of returning to a pain-free lifestyle. Pilates is a gentle restorative exercise regimen perfectly suited for most people as they recover from injury and work to rebuild their bodies. Pilates can increase neuromuscular awareness and improve balance and coordination. While addressing the body as a whole, it allows focus to be placed on individual body parts and movement dysfunction while restoring your body better function. Mobility of joints, strengthening of the muscular system, integrity of our shoulders, hips, knees and spine… everything is interconnected and must all be addressed when managing or preventing aches, pains and degeneration. 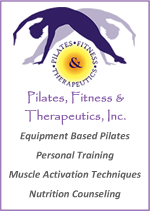 Pilates can be practiced for preventative measures as well as staying in shape following physical therapy. It can be adapted to meet the needs and goals each individual, and thus can be a safe way to exercise and move the body.